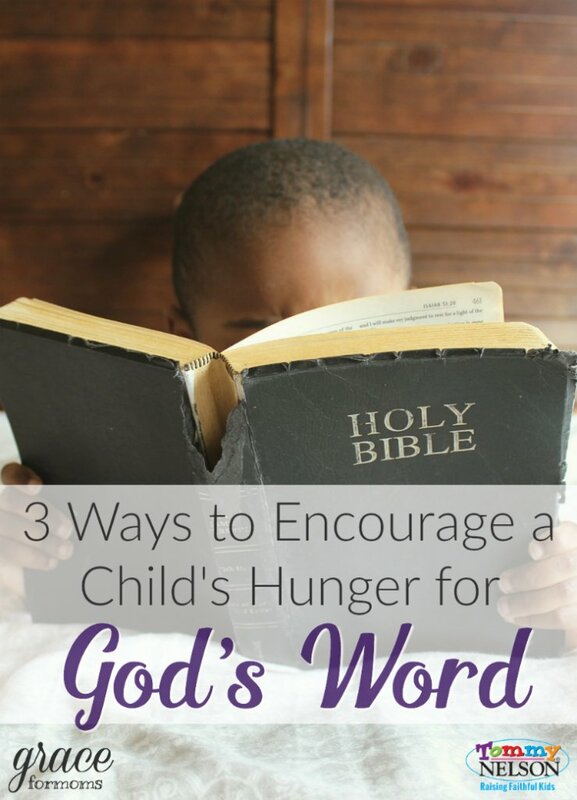 A child who is “hungry” for God’s Word? I know, it sounds a little mature to think about kids understanding the sustenance of the Bible. But it’s never too early to encourage children to know the value of filling our minds with good truth like we fill our tummies with good food. This is a concept I’m still growing to understand. The more I intentionally read the Word, the more I feel the satisfaction of all it provides for me. I want my kids to grow up knowing that everything they need to satisfy their hungry souls is found in God’s Word. Teach them to recognize their true hunger. Even from a young age, we can help our children understand their spiritual needs. Every emotion we feel is tied in some way to whether or not our needs are met. When they feel disappointed, for example, probe beyond the immediate let down to find out what they are truly hungry for. Point them to the Bible every time they crave something. 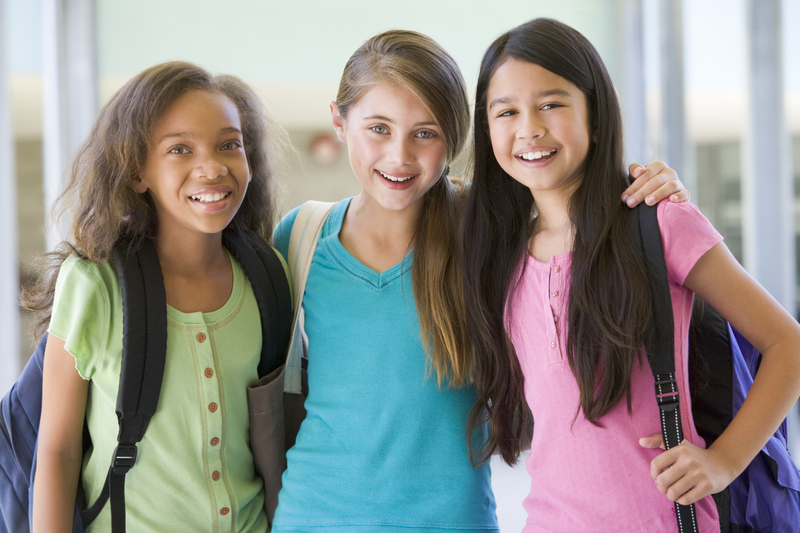 Share truth and scripture to show children how God can meet their most important needs. Connect the dots between their need and God’s provision through the Word. It might take them years to get it but establishing a pattern of connecting their needs (both big and small) to God’s Word will develop in them a hunger to know more about all he provides. And as they mature in life and in Christ, their hunger will go beyond what God can do for them. They’ll become hungry to know more about God’s Story and how they fit within it. They’ll become hungry for righteousness and Godly living. They’ll desire justice and purpose and fulfillment through (and only through) their relationship with Jesus. I just sent my youngest off to Kindergarten this morning. Our babies will be grown up before we know it. Teaching our children to feast on God’s Word, bit by bit as they grow, will help them develop a healthy diet of truth. 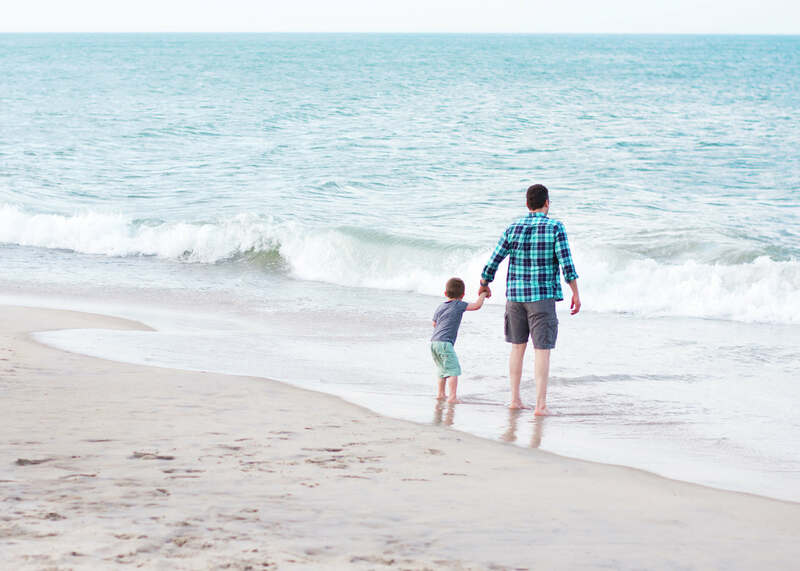 This doesn’t have to look like a daily quiet time necessarily (though we have some great resources for that). 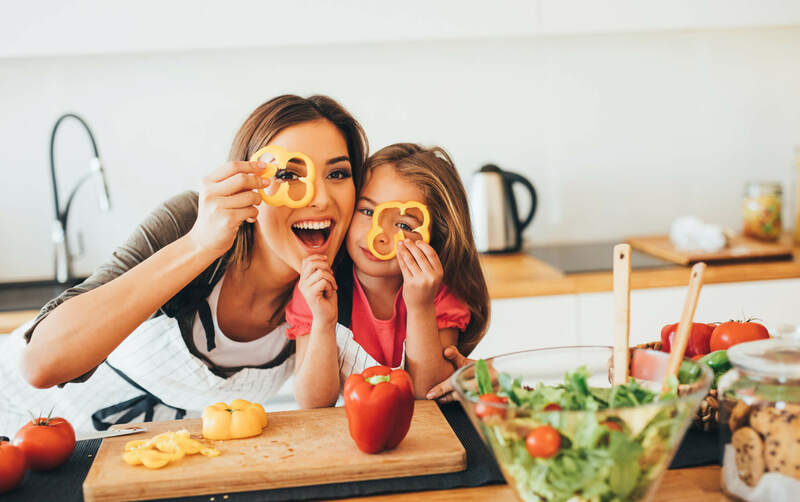 Simply pointing them to Bible verses whenever possible, having them displayed around our homes and always on our lips will teach our children to value the nourishment found in God’s Word. 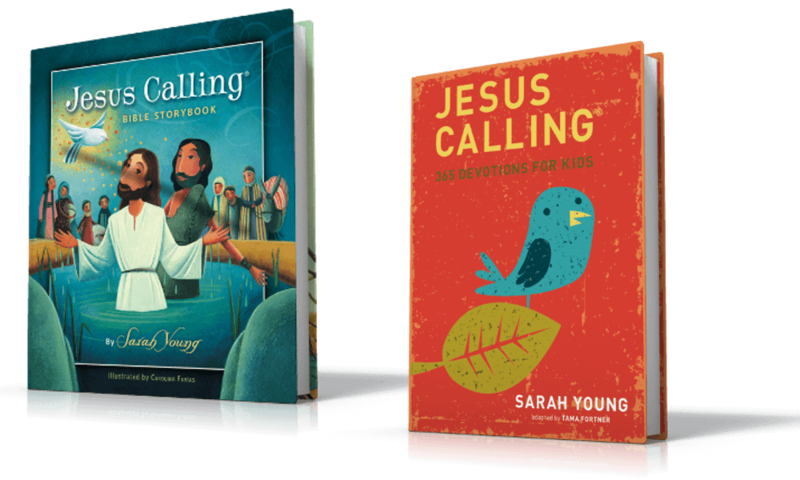 If you’d like to get your kids started on a daily reading routine, try these great devotionals for kids. . . 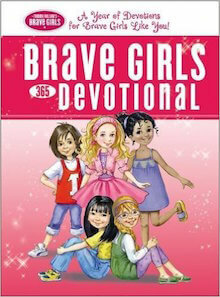 The upcoming Brave Girls 365 Devotional is a great way to engage your girls in the Word on a daily basis. This short, daily devotional is easy for young girls to read, chew on and apply to their lives for spiritual nourishment. 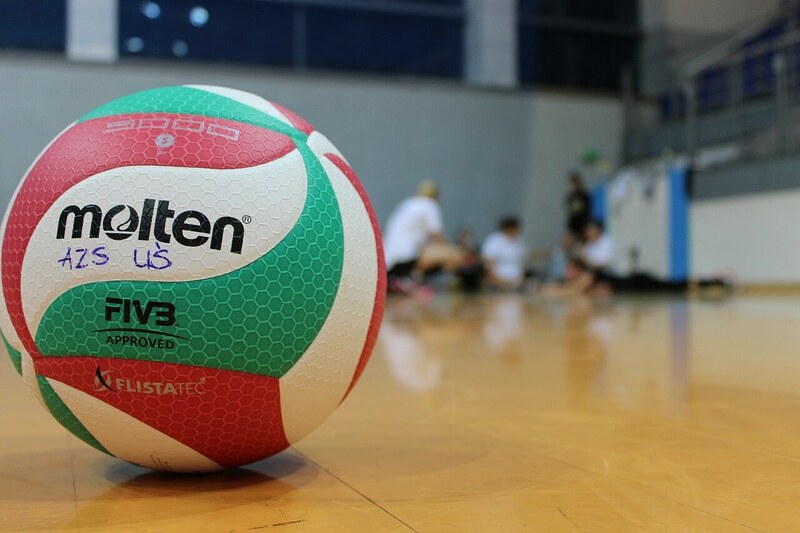 You can pre-order it now! 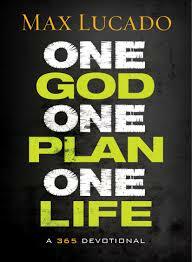 Or check out One God, One Plan, One Life – a 365 day devotional boys will love from best-selling author, Max Lucado. 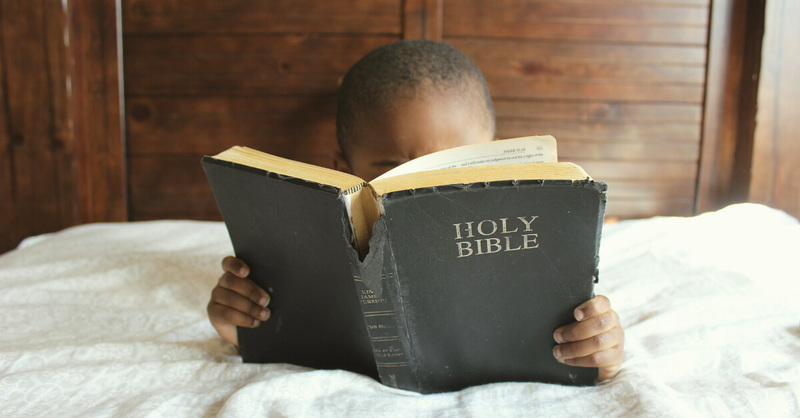 In what ways are you cultivating a hunger for God’s Word in your children? 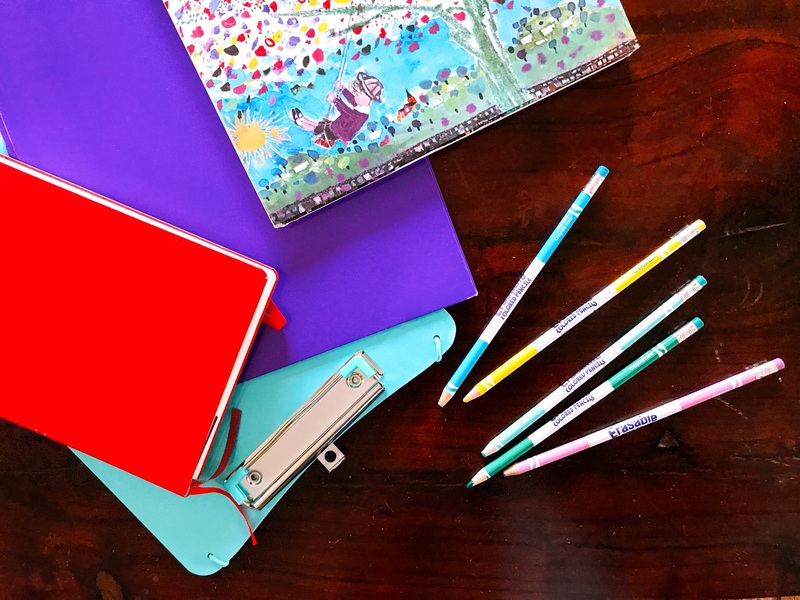 This entry was posted in Blog, Product, Tommy Nelson and tagged Bible reading, Brave Girls, devotions for kids, God's word, Kids Devotionals, Max Lucado by Jessica Wolstenholm. Bookmark the permalink.